Our 2019 program is scheduled for July 23rd-26th. See below for information on past programs or click here for information on this summer’s program. Mahalo to everyone who made our first four years of summer programs possible and to our high school interns and students for participating! 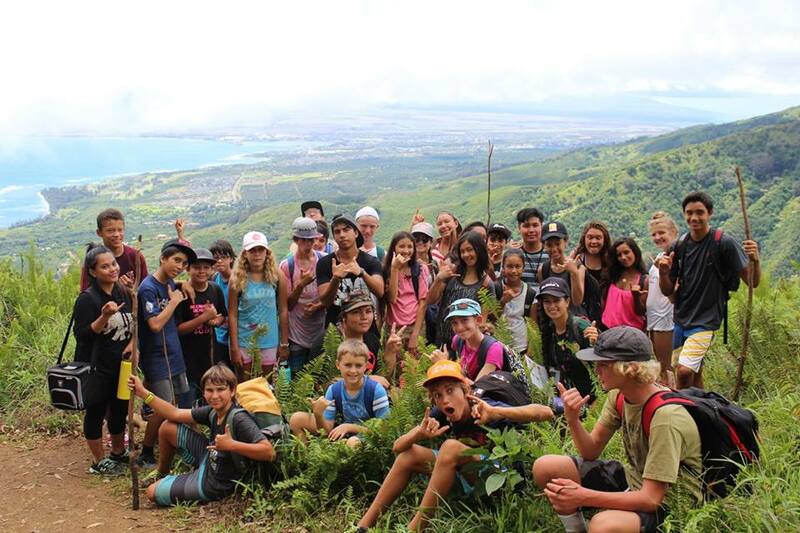 Funding for the 2016 -2018 Huliau Eco-Adventure programs was provided by the Johnson ʻOhana Charitable Foundation, founded by Kim and Jack Johnson to environmental, art and music education. The video below is from our 2016 program. In 2013, seven Huliau students from various high schools participated in the “Maui Eat Local Project”. This was a Maui Huliau program planned by students in which they attempted to eat only 100% locally grown food while making a film about their journey (see their film here). 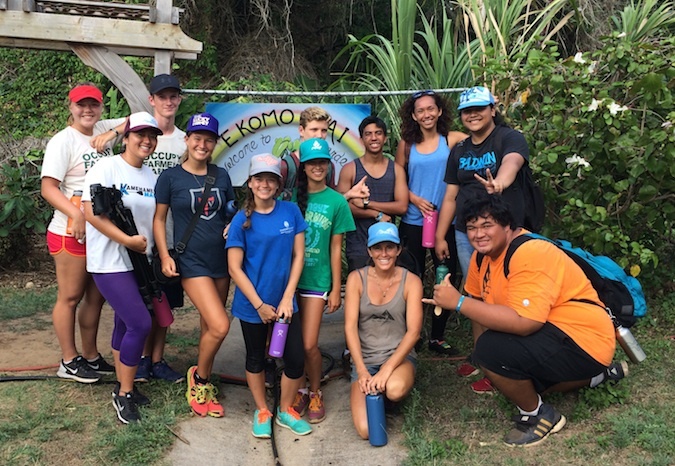 In July 2015, two alumni of this program, Hiʻilei and Hannah, now studying environmental science in college, wanted to create a similar sustainable living experience for local high school students centering around zero-waste practices and eating locally. With the guidance of our Executive Director, they also expanded the program to cover local environmental issues beyond agriculture. 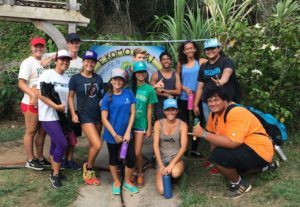 Nine high school students participated in this intensive 4-day overnight program called the Huliau Environmental Leadership Camp. You can see photos, activities and more from this program here. In 2016, these same alumni assisted by some of our high school leadership students created a truly amazing 4 day camp for 30 middle school students. In 2017, Hiʻilei and Hannah are passing the reins to two new alumni who are planning this yearʻs program. We are thrilled to continue to build leadership among our students and alumni, and we are honored that they wish to give back to their community in this way! This is an alumni-led tradition that we hope to continue each summer as our Huliau ʻohana grows.